A Man with a Plan and a Sparkling Van! 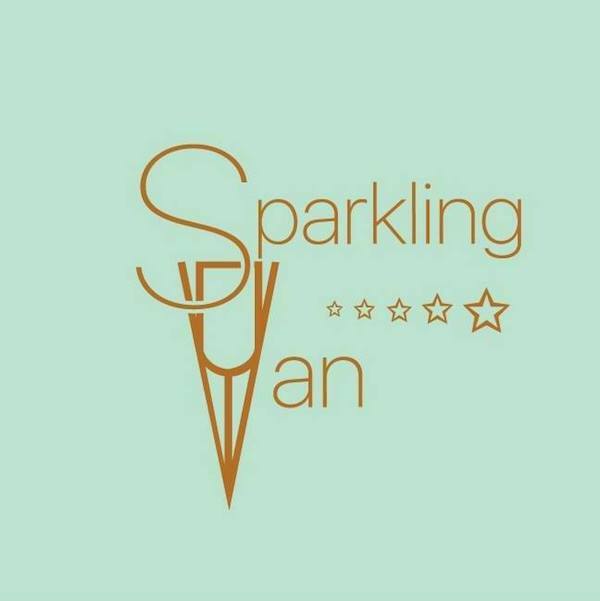 If there is one thing the world needs now, it’s sparkle and thankfully, Corin, the owner of Sparkling Van is here to help! Articulate, inspiring and motivated. Corin comes from a long and in-depth history in the hospitality industry and in speaking to him seaside in Villefranche-sur-Mer about his business, the Sparkling Van, one can’t help but feel energized with just how smart and positive he is with a high level of passionate in his work, just what is required by an entrepreneur these days. The concept for the Sparkling Van did not happen overnight. He had the idea in mind, drew out the design, found an automobile shop that could at least start to customize his plan but when it came down to it, as many discover with a personal project, it’s best to take care of the details yourself. With that, after a number of months fine tuning, the Sparkling Van was ready to hit the streets! 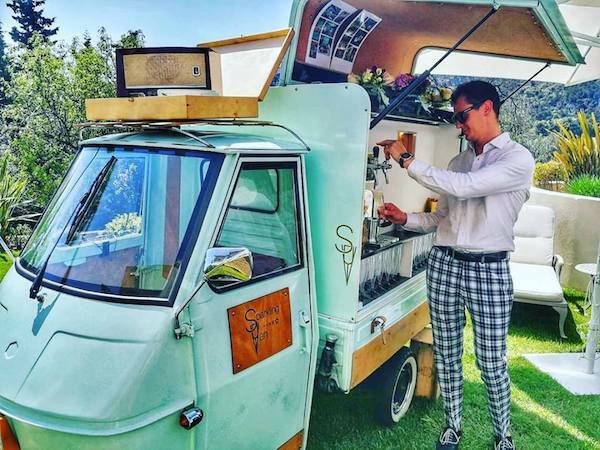 Launched in early 2018, the Sparkling Van is a unique pop up traveling bar with sparkling wine on tap that is made from the same grapes that are used to create Prosecco. But that’s not all, with Corin’s extensive bartending background; any other cocktail drinks are made available at your request along with any number of his own fine blends. What one will find the most impressive is the level of detailed care and knowledge when it comes to the Sparkling Van in how the clients are treated; right away you are acknowledged and immediately taken care of with your preference in drink tastes. You are left feeling special and remembered for the next time you are around, something in the hospitality world you rarely feel anymore. And who wouldn’t instantly fall in love with the vintage touches both on and around the Sparkling Van? You’ll wish you could have one at home! 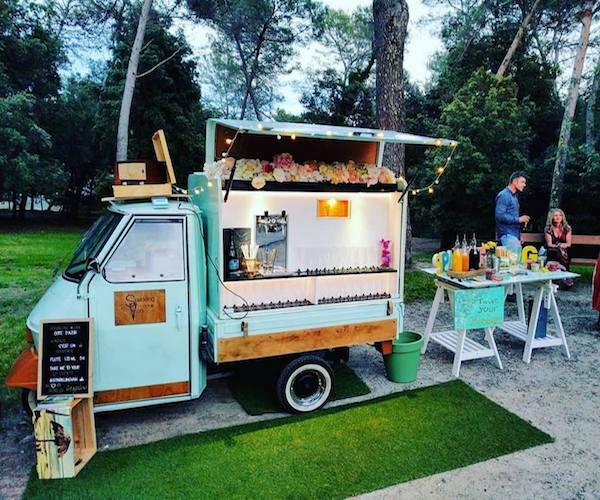 It certainly didn’t take long for those of us in the French Riviera to notice the Sparkling Van zipping around the region to set up at various events, both at garden parties and seaside or even at corporate functions to liven things up and having this totally unique van has helped make many local weddings even more memorable…drinks can even be designed specifically to the request of the bride and groom. 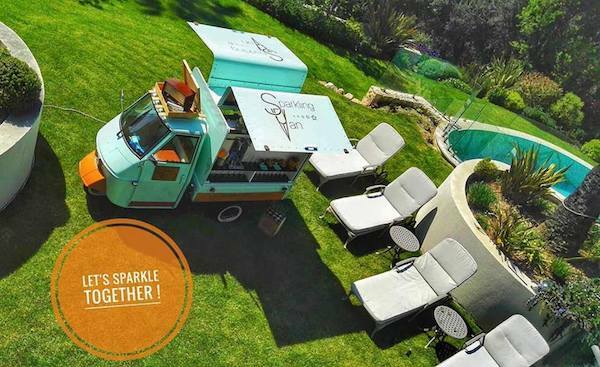 The next time you are having an event, you must consider the Sparkling Van, your guests will thank you for that and as one of the taglines for the Sparkling Van states…This Van runs on Love, Laughter & Sparkles! So let’s Sparkle together!! 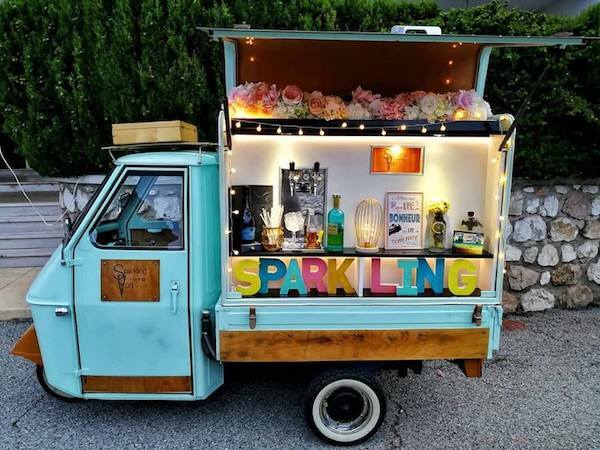 Connect with Corin and his Sparkling Van team for any of your upcoming events!